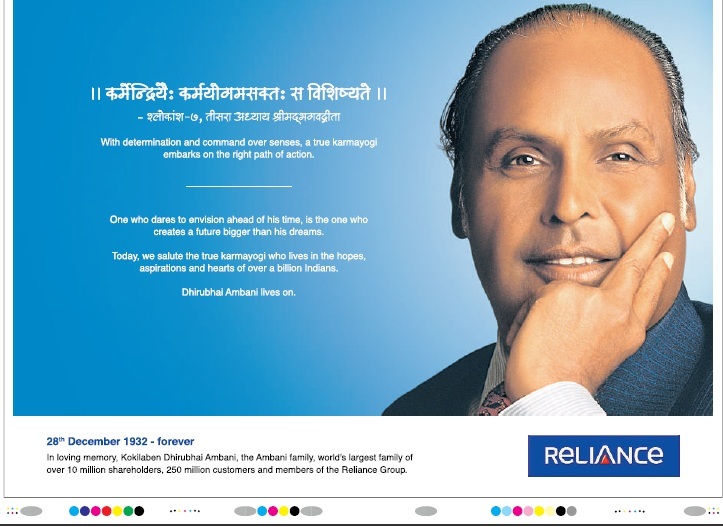 Ads that appeared on 6Jul2011 in Hindustan Times, Mumbai edition. Is there some message here that investors should pick up? I’ve played around with the sizes, but the ADAG one was a half page ad while the RIL one was full page albeit a bit inside the paper. Don’t know what the ads were supposed to bolster, but they sure did not stop Morgan Stanley from (finally!) downgrading RIL stock’s target price to 956 from 1206. Just about around the same time that the ads came out.